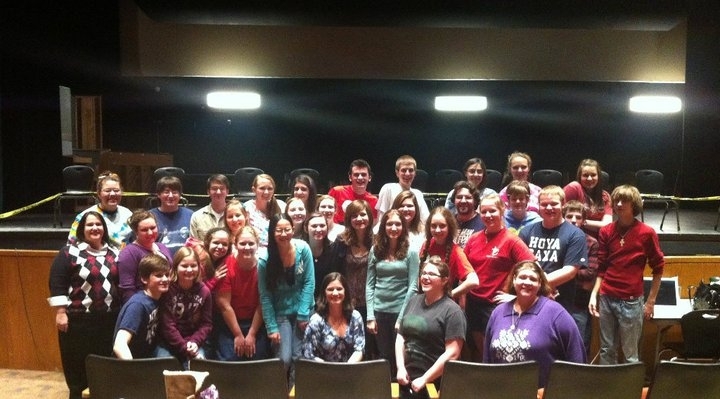 The PHS musical theater program prides itself on providing educational-based opportunities for students. Striving to be as inclusive as possible, students are exposed to cultural, career, and informational workshops and lectures to expand their craft. Jennifer Feldser—accomplished director, playwright, and chair of the Hershey Area Playhouse—presented a lecture on the importance of honesty and truthfulness in comedic works. New York-based actress Abigail Ludrof shared her experiences of attending the American Musical and Dramatic Academy, auditioning for professional theater, and participating in a producer's reading of Ghostlight: The Musical. Representatives from Open Stage in Harrisburg, partnered with NYC performers, presented a full-day educational opportunity based on the cultural and historical context of The King and I. In addition they explored audition and movement techniques with the students. 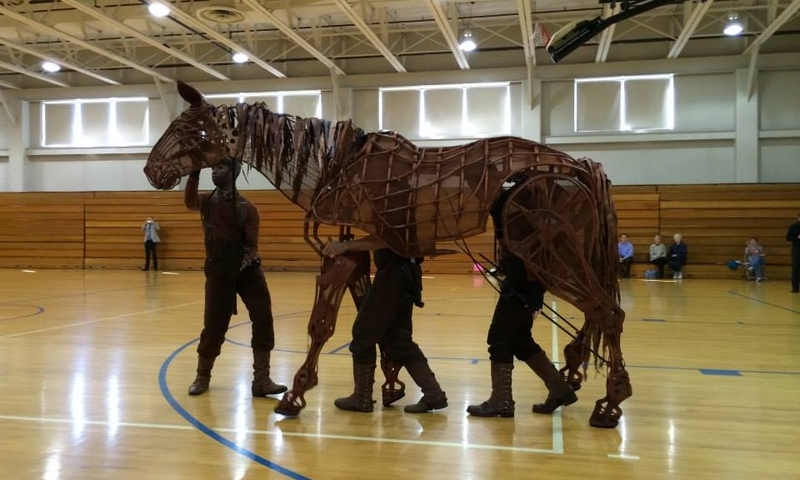 Students were provided the opportunity to meet members of the National Tour of War Horse performing locally at the Hershey Theatre and learn about the craft of puppetry. During rehearsal for The King and I, students furthered their research into the Thai culture by participating in a Thai themed luncheon. Through Safe Violence by Dan Burke, students learned the basic techniques of stage combat and the importance of keeping actors and audience members safe while the violence and action realistic. Students traveled to Lebanon Valley College to discuss theatrical opportunities in College and learn choreography from their production of Chicago. Educators from local collegiate and private studios presented information about proper audition techniques. Students had the opportunity to perform and receive feedback. Stage and Screen Actress Christine Negherbon Abraham shared details of her new book "The Thriving Artists" in which she and her husband, Broadway Actor Joe Abraham, detail the management skills needed to succeed financially as an actor.